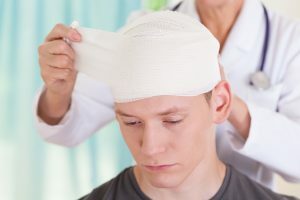 Did Your Auto Accident Give You A Concussion? When you have a car accident, anything can happen. Broken bones, lacerations, and bruises are just a few of the obvious injuries that can be seen after the dust settles. There are other injuries that can be just as severe, sometimes more severe, but hardly show any signs at all. A concussion is a type of brain injury that is caused by a blow, jolt, or bump to the head. The jarring motion of the incident causes the brain to hit the hard inner shell of the skull, leading to tearing, bruising, and bleeding. Though many people think of sports injuries as the main cause of a concussion, car accidents actually cause them more often. Many times, heads can hit the windshield, steering wheel, or another object, due to the force of the collision. Cars, motorcycles, boats, and the majority of machinery in this world require gas to operate. They are necessary pieces of equipment for helping us get from here to there, deliver goods, or provide services. 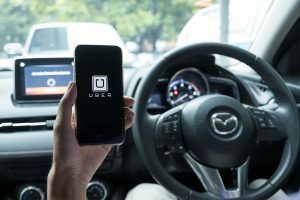 Operators expect these vehicles to be safe, and most of the time they are, but in the blink of an eye these transportation methods can become dangerous. Tires can blowout causing the driver to swerve, and the action often results in a crash. Transmissions and engines that fail leave people stranded in middle lanes of the freeway, which might lead to the disabled car getting rear-ended. A windshield wiper motor can malfunction causing the essential components not to work correctly. The possibilities of things that can go wrong are endless, but just because they can happen does not mean they will. Don't be afraid of using your automobile, and instead, keep it well-maintained to help our Florida roads stay a little safer. Getting hurt at work is more common than you might think. Though some workplace environments are more conducive to obtaining an injury than others, even an office building can hold hidden dangers. When walking through the door in the morning, no one expects that they might go out on a stretcher or in a wheelchair by the afternoon. 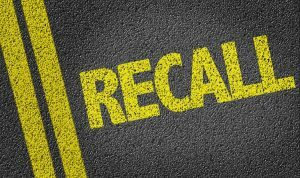 When you or someone you love is injured in an auto accident, a slip and fall incident, or any event that was the result of someone else’s negligence, it seems personal. Though all injuries are unfortunate, those that could have easily been avoided seem to hurt the worst. 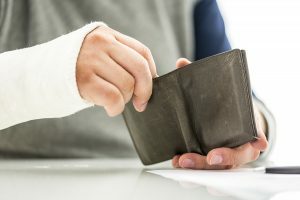 Many of those involved in an accident of any type just want to get everything taken care of so they can go back to “normal.” Some motor vehicle accidents, however, take away everything that once was normal and leave you with a new way of life. From the destruction of a vehicle to the destruction of a body, life after an accident is rife with changes. 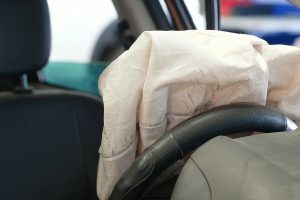 After an auto accident, there are many questions that people ask themselves: Why did this happen? What went wrong? How will I continue? And though questions of that magnitude might be difficult to answer individually, there are a host of other important questions that might be easier to explain. 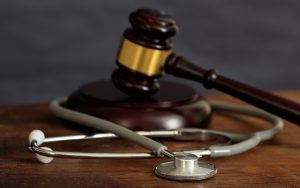 Q: Can I hold the other party responsible for injuries I sustained in the accident? Any of these issues can cause a person to slip, fall, or become injured at any time. Injuries can range from a few bumps and bruises, to several months in a cast--followed by several more in physical therapy. Injuries can make it difficult to go on with your life as you normally would. Not only can the physical wounds make it harder to recover properly or to conduct daily activities as you once would have, but other aspects of your life could be impacted as well. 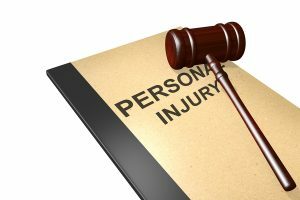 In particular, the financial burden that an accident can place on an individual can often be very difficult to bear. 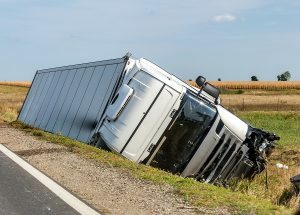 Insurance can help, and filing insurance claims is often the first step that one may take when trying to get back on their feet financially after an accident. 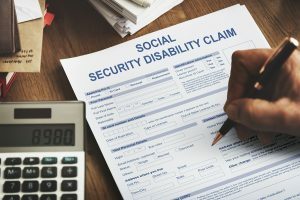 But what many fail to realize is that initial settlement offers and even some claims may not take all of your losses into account. In particular, one thing that needs close attention is lost wages. 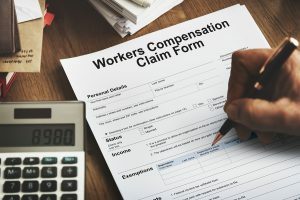 In typical accidents, like collisions between vehicles, or a mishap at a construction site while on the job, the injuries are physical and occur on the spot. But of course, not all injuries that befall a person are strictly of the physical/mechanical nature. 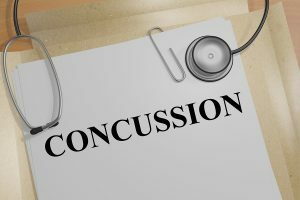 Some injuries that can befall a person can come in the form of illness, while other injuries can center around the brain, and appear erratically, or, in some cases, much further down the line. 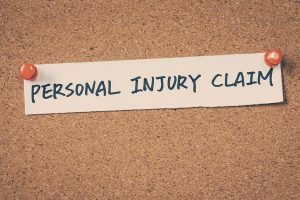 These injuries however, can still have a profound, negative effect on a person’s life, which is why they are covered as very special cases by personal injury lawyers. 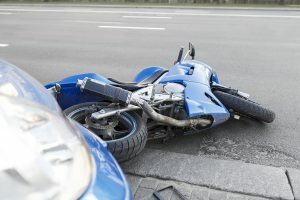 In addition to the physical injuries sustained in collisions and other physical mishaps, traumatic brain injury is a term that covers a broad umbrella of different, related conditions. The brain is an enormously complex organ, whose exact functions and functional locations are still not completely understood. Why Do Trials No Longer Have Surprises? There’s one thing that still plays out a lot in law and courtroom dramas both on television and in cinema. 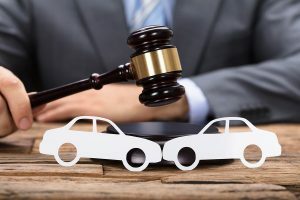 It’s the “surprise turn” that can sometimes occur in a trial, where an attorney suddenly produces a “surprise witness,” or “surprise evidence,” that no one was expecting that can suddenly change the outcome of a court case. Despite the obvious dramatic appeal of this kind of twist or turn in a story, it does not actually happen in modern trials. At least, not anymore! 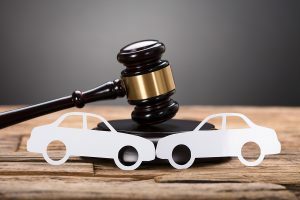 Today, both sides of a court case know exactly what type of material is going to be submitted thanks to a procedure known as the “discovery process.” But why do we have this now, instead of the much more dramatic surprises?